Lot Bordering Park Service Land! Perked for 3BR septic system!! 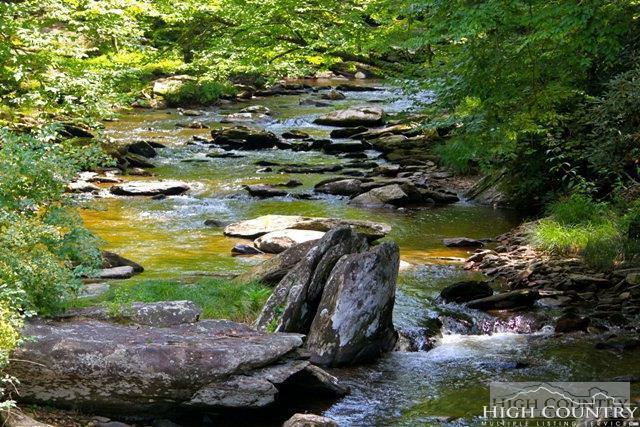 The southernmost portion of the lot borders on National Park Service land while the noisy waters of Boone Fork Creek cascade into pools and waterfalls just a short hike from the property line! 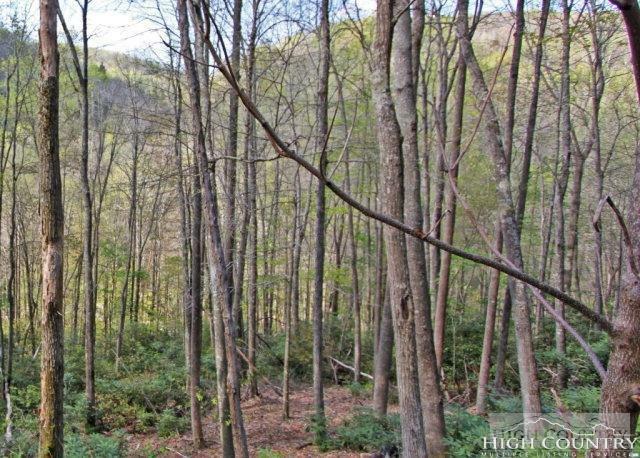 Listen to the sounds of Boone Fork Creek from this 2+ acre lot in Twin Rivers! 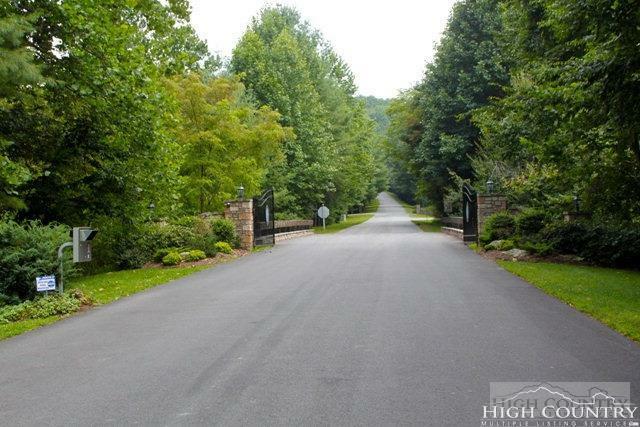 Wooded privacy and a quiet setting create the feeling of being tucked back in the woods while paved roads and gated subdivision entry provide added amenities! With the lower boundary of the property bordering on part of the Price Park, National Park Service land, Boone Fork Creek is basically in your back yard! Large boulders create waterfalls and pools as the water flows along the land- a fisherman's paradise!!! Twin Rivers offers rustic bridges and mountain appeal while both the Watauga River and Boone Fork Creek meander through the community! 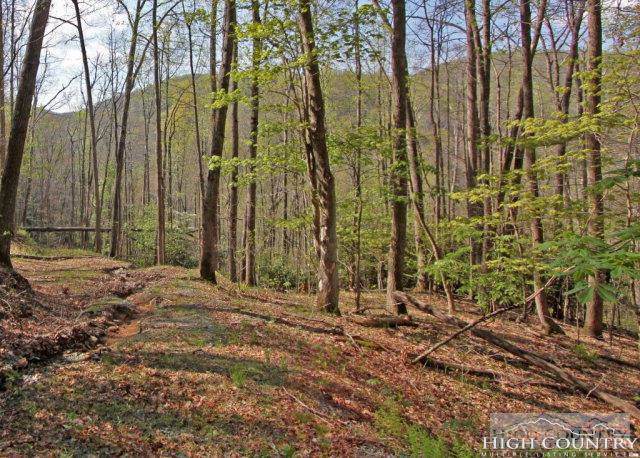 A central location between Boone and Banner Elk makes this property easy to access year-round! Available for purchase with adjacent lot for over 4 acres bordering the Park Service land!